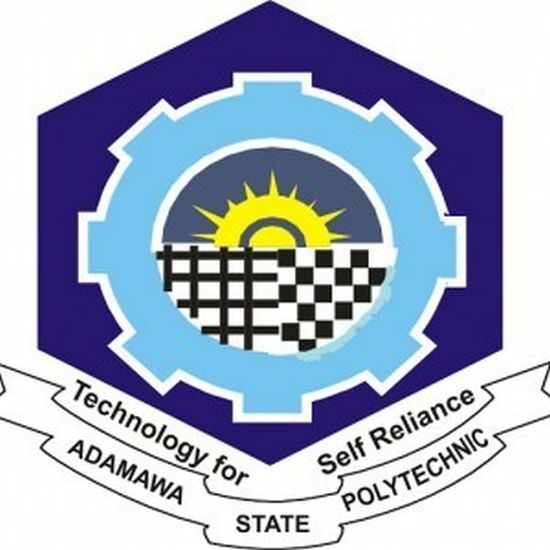 According to Report reaching from Adamawa State has it that two students of the Adamawa State Polytechnic, were killed on Thursday night following a riot in the institution. According to competent sources from the institution, the clash involving two lovers took a religious tone following an argument. According to him, they ran towards a roundabout in Yola called Bekaji, then they saw police vehicles being deployed towards the school to quench the riot. “Some few minutes later, we saw some of our students who were pursued out of the school coming. They told us that the rioters killed two students before the security men could arrive the school,” he said. Mohammed Mohammed said that, he was with his friend near the girls hostel when a group of rioters came and started beating up girls. According to him, the students were asked to vacate the school premises this morning. It could be recalled that the Federal University Of Technology, Yola, FUTY, has was also shutdown in February this year over students’ clash after students union politics culminated into religious crises on campus.